Tea holds a special place in our heart. Some of us like it with sugar, and some like black tea. There are different flavors available in the market. Cardamom tea is a favourite amongst tea lovers. 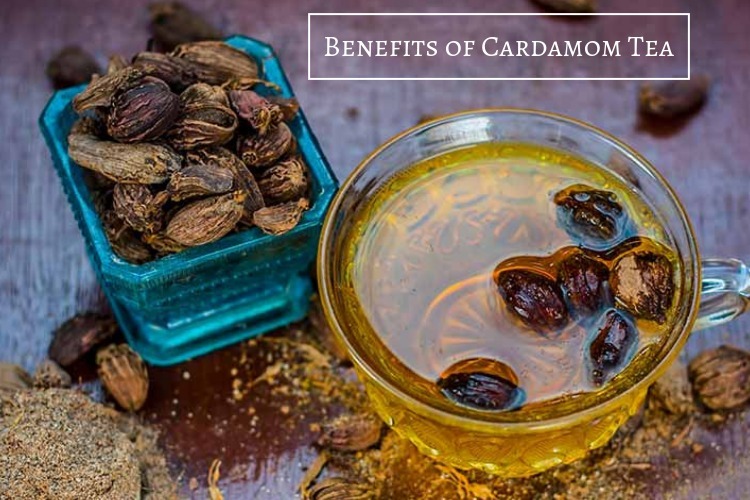 Cardamom tea is prepared by crushing cardamom seeds (elaichi) in the boiling water while making tea. Sometimes it is put along with the tea leaves too. After boiling in hot water for a few minutes, these seeds release their bioactive ingredients which give out a good aroma and taste to the tea. 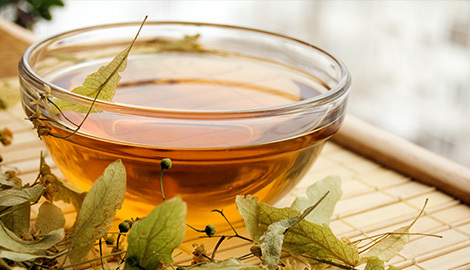 The vitamins released also help tea drinkers in staying fit an Read More ..
India is world’s largest tea drinking nation & second largest in tea production & supplier after China. It is fascinating to know that 70% of tea produced here is used within India itself. 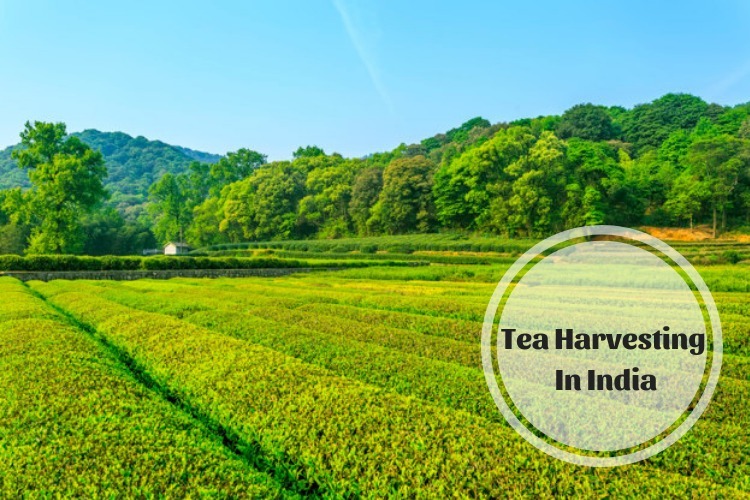 Assam, Darjeeling, Sikkim, Himachal Pradesh, Karnataka, Munnar are the major production hubs of teas, as the climate there plays a very important role in tea harvesting. 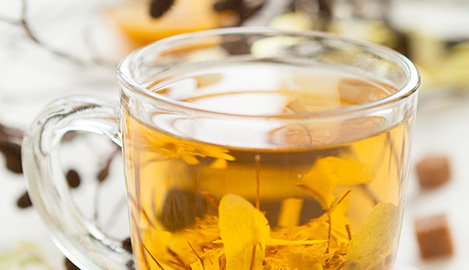 They are tried, tested & proven to have the perfect climate required for tea harvesting. Tea production is the major source of employment in these regions as tea is a labor intensive crop and requires abundant supply of cheap & long hour labor. White tea is probably one of the most unique & lesser known types of tea in India. 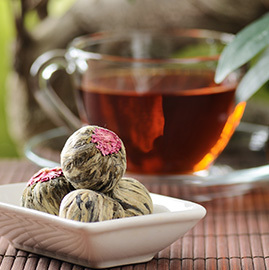 It is considered to be very tasty and is made from the Camellia sinensis plant. Known for its sweet and silky taste, white tea definitely deserves a slot in your unique tea collection if you are a tea lover. 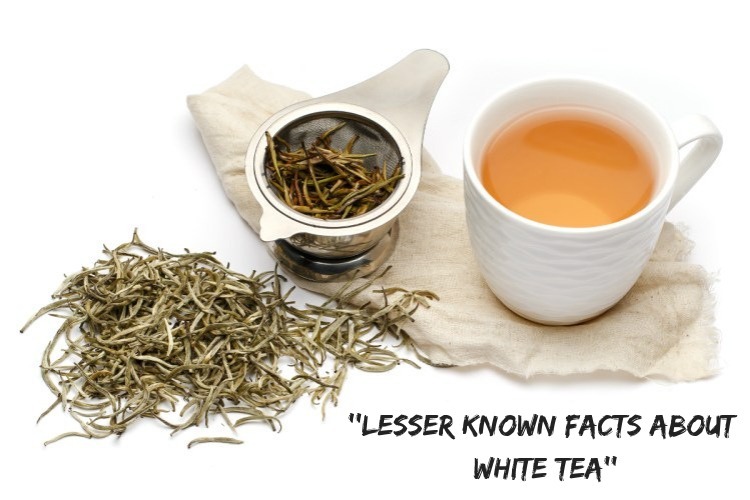 Very few people are aware of how white tea is produced & the unique health benefits it provides. 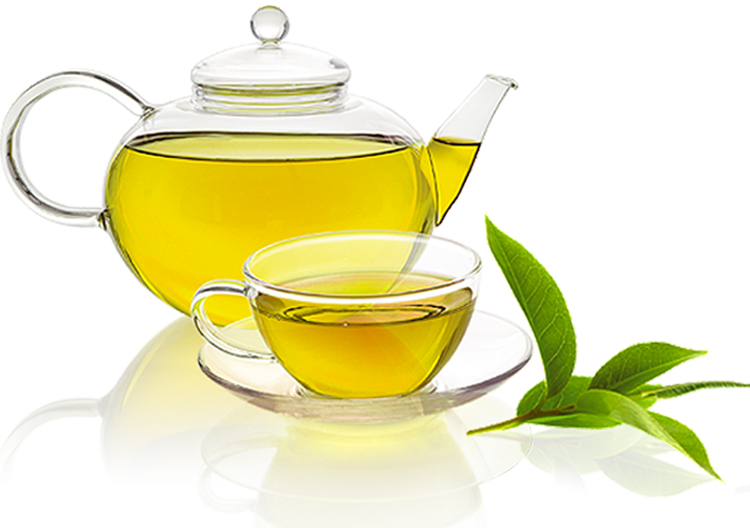 White tea contains nutrition like sodium, potassium, magnesium, etc. that helps our bodies fight against many diseases like cancer and diabetes. 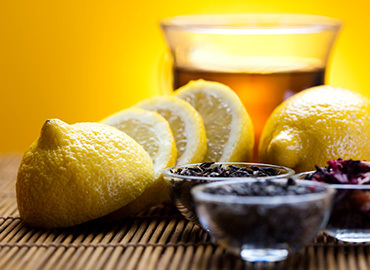 Helps in anti-ageingRead More ..
5 Craziest Herbal Tea Myths That Will Blow Your Mind! Why Green Tea Had Been So Popular Till Now? Tea- A true valentine for tea lovers!